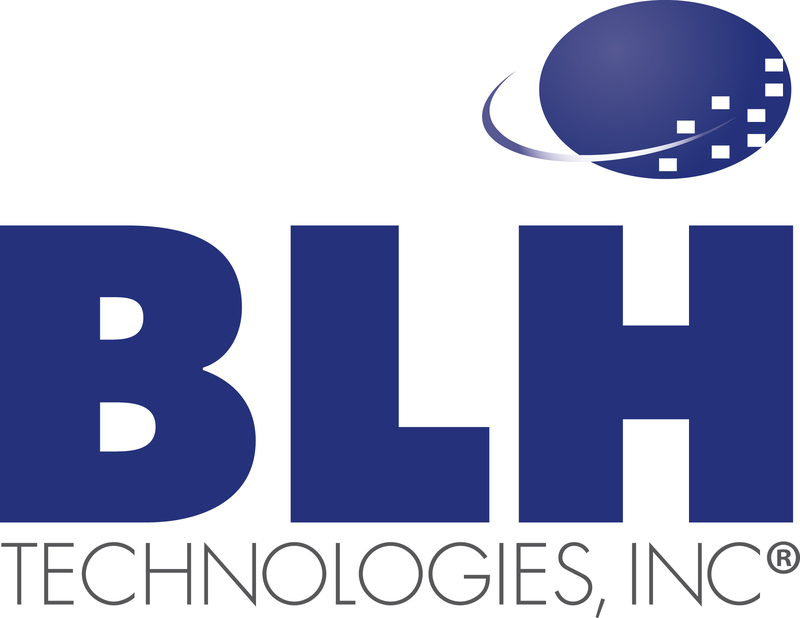 Highlight on Research and Evaluation | BLH Technologies, Inc.
Rockville, Maryland – Research and evaluation are critical components of any project. BLH Technologies, Inc., staff members are well versed in various research methods, and we conduct process and impact evaluations for our project work, as warranted, to ensure that projects progress as planned and yield fruitful results. Services that our staff members provide include focus groups; key informant interviews; needs assessments, surveys, and case studies; literature and policy reviews; data collection and management; and statistical analysis support. Using resultant data, they develop peer-reviewed papers and presentations to highlight evidence-based findings. BLH supports an array of health and science research activities through the customization of data systems to analyze results and to provide quality assurance. Our approach involves working closely with our clients and being flexible in our methods to ensure that they meet each client’s unique needs. We use both qualitative and quantitative research methods, and each evaluation is guided by a tailored and detailed plan. For example, in supporting the Centers for Medicare and Medicaid Services (CMS), BLH staff members develop evaluation tool questions to assess the program. Through this tool, they collect, analyze, and summarize the data into reports for CMS leaders to review. Along with each evaluation summary, BLH sends CMS recommendations for enhancements to future training events.